Established in 1990. Each year at the ASEE Annual Conference, the Engineering Libraries Division presents an award, consisting of a plaque, that recognizes work that contributes to the advancement and development of excellence in engineering libraries. Homer I. Bernhardt was, from 1966 until his untimely death in 1982, head of the Bevier Engineering Library at the University of Pittsburgh. Homer Bernhardt’s professional activities contributed to engineering and librarianship at Pitt and at ASEE. His commitment to the field is recognized in ELD’s decision to name its Distinguished Service Award in his memory. Read the complete history of the Bernhardt Award. Membership in ASEE is not an eligibility requirement for this award. Award nominations must include the name, title, and contact information of the nominee and nominator, nomination rationale statement, and a curriculum vitae of the nominee. The rationale statement should not exceed 700 words and should clearly indicate why the candidate is being nominated for this award. Letters of support from individuals besides the person making the nomination may be included. Nominations, along with all required materials, must be received by February 8th by the ASEE/ELD Awards Committee chair. Alice Trussell of Kansas State University in Manhattan, Kansas. As her nomination letter said, “she is an accomplished librarian and exemplary role model for current engineering librarians.” Alice has served as a research librarian and liaison to science, engineering, and geology during her career, including from 2001-2015 as the Director of the Fielder Engineering Library at KSU. 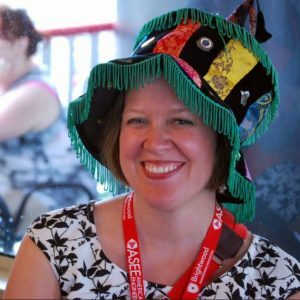 Alice has been an active participant in engineering librarianship within ASEE and beyond, including committee involvement with IATUL and TRAIL, while maintaining regular activity publishing and presenting. Alice has served the Engineering Libraries Division for many years in a variety of ways. She has moderated sessions from the Get Acquainted session during the time before our lightning talks format, risen to the challenge of the professional issues wrap-up session, which also had no predetermined format, and multiple technical sessions over the years. 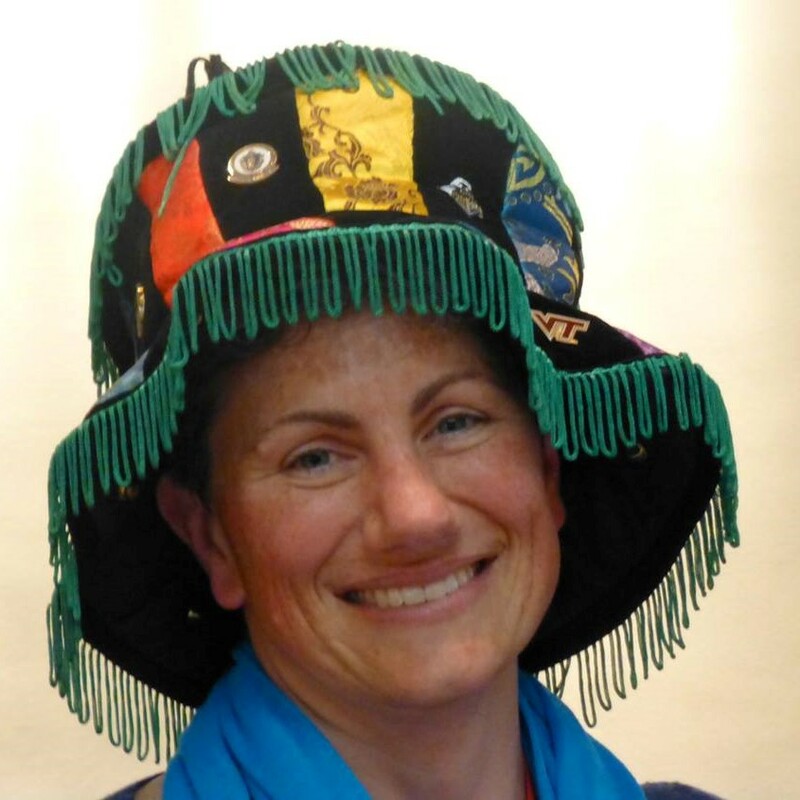 Most current ELD members will know Alice as the chair of the Awards committee, a role she held from 2007 – 2017. Now that she is not a member of the Awards committee, we can celebrate “Her dedicated work ethic, collaborative experiences, and deep level of involvement on all levels of the professional librarian’s spectrum – local, state, national, international – she is an inspiration to all of us.” Many thanks to Alice for her many years of dedicated service and positive impact on Engineering Librarianship! Michael White of Queen’s University in Kingston, Ontario Canada. As his nomination letter said, “Mike’s long career as a consummate professional, his commitment to improving the knowledge of the profession of the whole, particularly in the area of patent information use and instruction, and his outstanding service to ASEE Engineering Libraries Division more than merit this award. Mike has served as a research librarian and liaison to Astronomy, Chemical Engineering Chemistry, Engineering Physics, Physics, and serves as the Patent librarian at Queen’s University, Kingston, Ontario since 2005. In addition to his leadership in the profession, he is one of the Division’s most active scholars.” Mike has served the Engineering Libraries Division in many capacities. He has served as director, secretary/treasurer, program chair, chair, and past chair. He has worked on or chaired many committees including the Visioning Task Force and the Anniversary Task Force. His “History of the Engineering Library Division” paper is extensive and will be invaluable to those studying the division in the future. Many thanks to Michael for his many contributions and positive impact on Engineering Librarianship! Due to the very generous support of ASTM, Megan will receive a stipend of $1000.00 in addition to the plaque commemorating the award. Due to the very generous support of ASTM, Amy will receive a stipend of $1000.00 in addition to the plaque commemorating the award. Due to the very generous support of ASTM, Paige will receive a stipend of $1000.00 in addition to the plaque commemorating her award. The University of Arizona’s Maliaca Oxnam began leading the TRAIL project, the Technical Reports Archive and Image Library, in 2006. She came up with the idea, designed the product, and designed the multiple and complex processes that proved to successfully implement the product. She has won two awards for her work on TRAIL, the CIS/ALA/GODORT “Documents to the People” Award and The University of Arizona Outstanding University Achievement Award in 2010. However, TRAIL is not Maliaca’s only achievement. 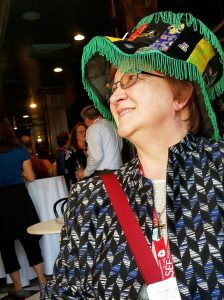 She has served the Science and Technology Section of ACRL in various capacities, including Section Chair, and recently worked with IEEE to secure $3000 in annual funding for the new STS Innovation in Science and Technology Librarianship Award. AlA selected her in 2010 to participate in the ALA Emerging Leaders program. Dorothy Byers, Engineering Librarian Emeritus at the University of Cincinnati, serves currently as Head, Abu Dhabi Campus Library at Kalifa University. 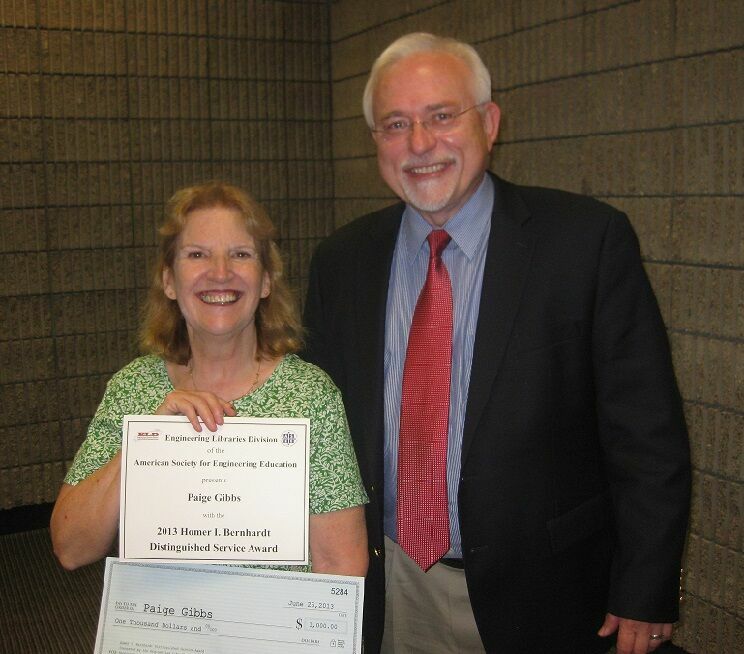 Dorothy has a long and rich history of contributions to ELD and to engineering librarianship. Her work to get ABET to accept a greatly modified questionnaire for engineering libraries was a significant accomplishment in the never ending quest to enable others to more fully understand the progressive, real work of engineering libraries. Numerous letters of support testified not only of her official service to ELD, but to her ability to make newcomers feel warmly welcomed to the fold. Jay Bhatt of is the Engineering Librarian at Drexel University. As highlighted and summarized by the nomination letter, “The purpose of ELD is to bring together engineering librarians across the country to collaborate, network, and share skills. The Homer I. Bernhardt Distinguished Service Award ‘recognizes work that contributes to the advancement and development of excellence in engineering libraries.’ I believe his record in reaching out to many constituencies, promotion of information literacy, authoring original papers, collaborations on presentations, mentoring others, and technical work attest to his advancement and development of excellence in engineering libraries. I enthusiastically nominate him for this award based on this and his record of contributions and service to ASEE, ELD, his colleagues throughout the world, the many engineering students he has taught, and the engineering library profession as a whole.” Numerous letters of support outlined the outreach and effectiveness of Jay’s efforts. John M. Saylor is the Director of the Engineering Library, Cornell University and Interim Associate University Librarian for Scholarly Communications and Collections, Cornell University Library. The committee cited as determining factors John’s: over thirty-five years of leadership in engineering librarianship; pioneering work in advancing the cause of digital libraries and open access initiatives; record of presentation, collaboration, and publishing; professionalism and mentoring of numerous engineering librarians; and significant contributions to ELD, including ELDnet-L, Director, and Chair of the J-stor Task Force. John’s efforts on these projects [Synthesis and NEEDS (1990-1995), ICE (1992-1997), NDSL (2002-2006), KMODDL (2002-2004), et al.] demonstrate the forward thinking, leadership, and service that he has brought to engineering librarianship for decades. Christy Hightower, University of California, Santa Cruz, has been an active member of the engineering librarian community for over 15 years and has distinguished herself through her service to ELD, her contributions to the literature, and her support of her profession and her colleagues. She has served in the past as ELD Director and currently promotes collaboration among science and technology librarians by directing ELD’s liaison program. Beyond her service to ELD, Christy’s achievements in the profession–as a leader in developing web usability, her pioneering work in federated searching, and as an influential evaluator of electronic resources–have made her an asset to Engineering Librarianship. William H. Mischo is Head of the Grainger Engineering Library Information Center at the University of Illinois at Urbana-Champagne. 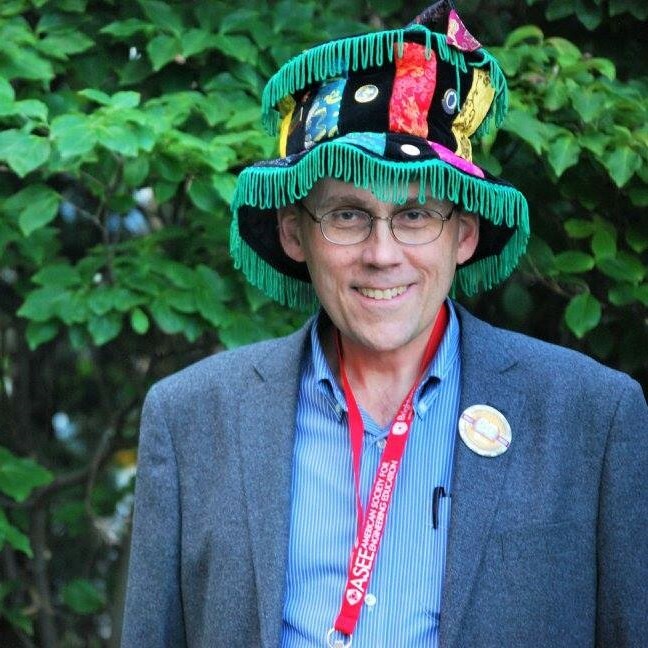 Bill’s achievements in the profession: as a leader in digital library initiatives, as a mentor beyond compare and as a well-rounded researcher and author, have made him a very visible asset to Engineering Librarianship. “To the rest of the library world, the name ‘Bill Mischo’ is synonymous with engineering librarianship; to his colleagues and friends it evokes admiration and respect.” In addition to other accomplishments, Bill was honored for having mentored many in the profession, quite a few of whom were in attendance. In addition to receiving a handsome plaque, he was asked to pose for pictures wearing a very silly hat.